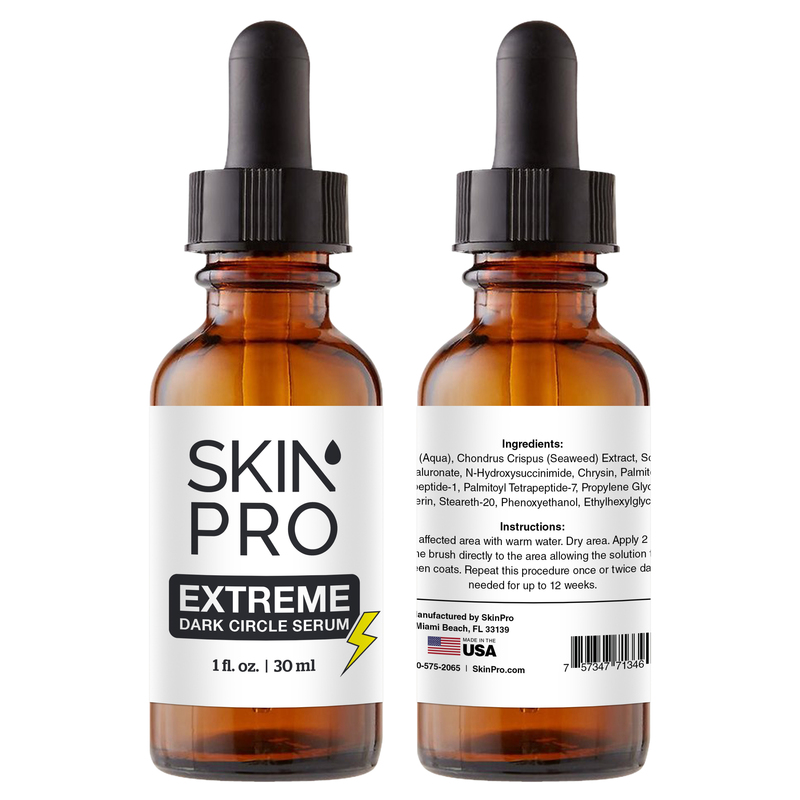 The SkinPro brand is a science inspired line of products from our leading cosmeceutical scientists designed for skin care, anti-aging, blemish removal and other common skin issues. 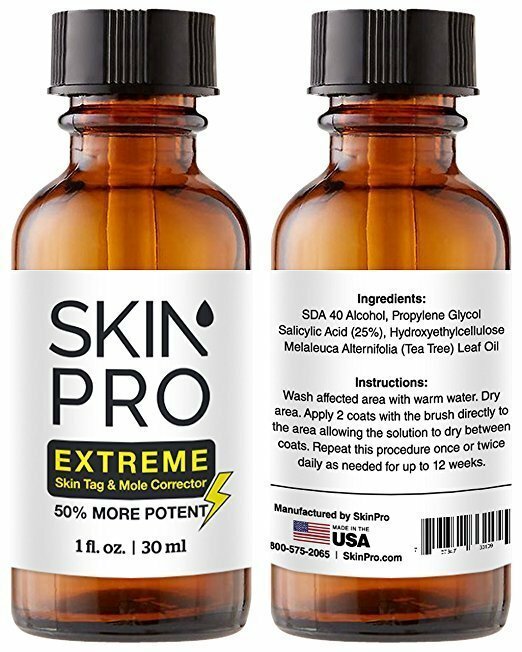 Our staff of specially trained pharmacists developed these formulations with proprietary technology to provide a unique combination of active ingredients that treat skin problems at their source and provide long-term results. 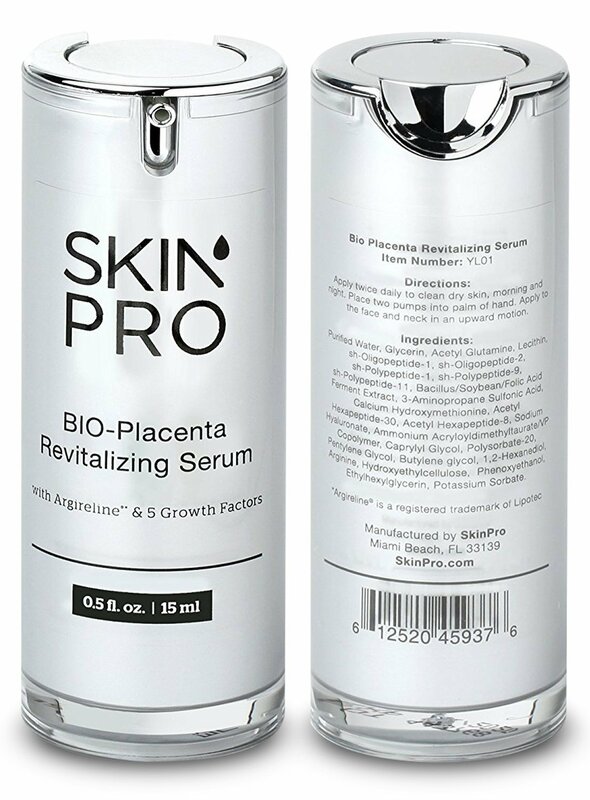 Research and development is the most important objective at SkinPro. 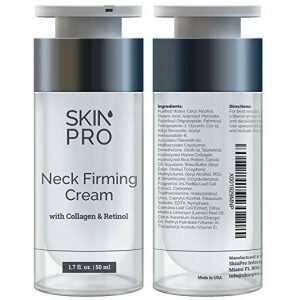 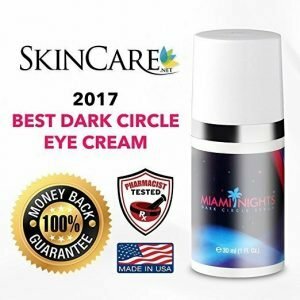 These products feature scientific breakthroughs that feature some of the most advanced and award winning innovations in skin care science. 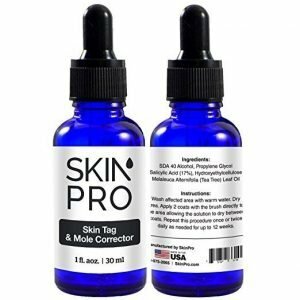 Clinically tested with proven results, these products represent the cutting edge of cosmeceuticals are designed to be of the highest strength and efficacy in their category, while also formulated with safety and sensitivity in mind. 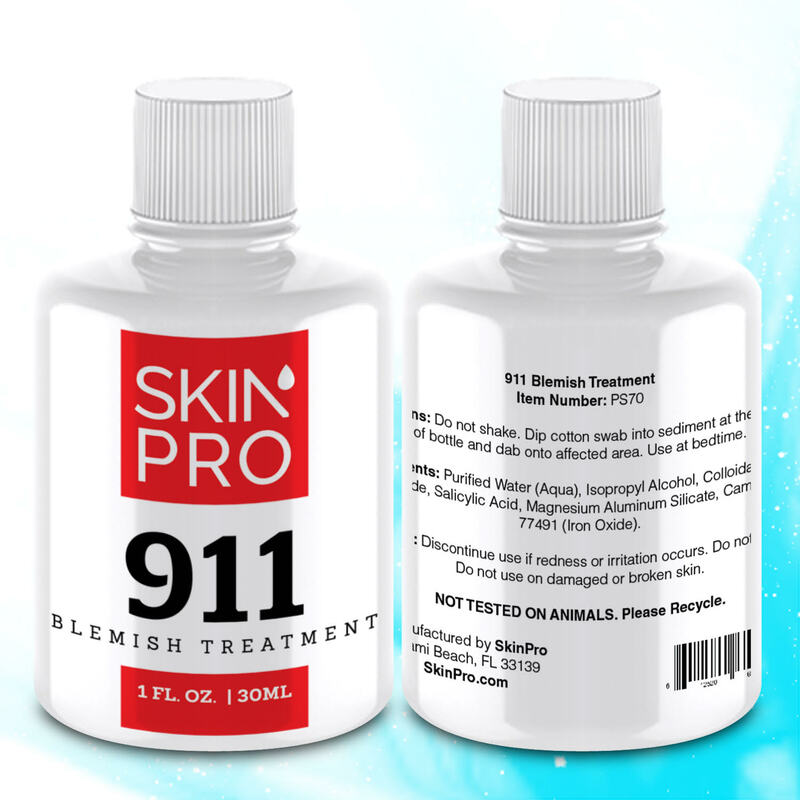 Whether you’re looking to revitalize and rejuvenate your skin, take years of wear and tear from aging and external factors, or treat unsightly blemishes, SkinPro has what you need.